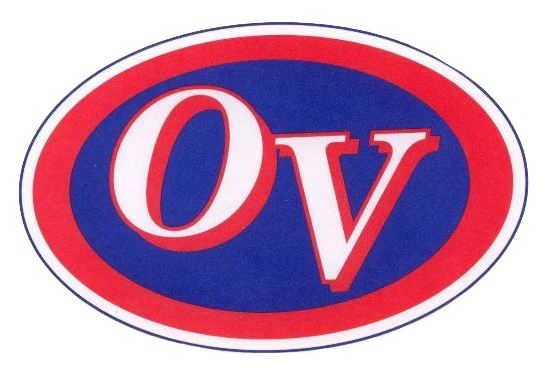 The Owen Valley boys’ JV lost an overtime heartbreaker tonight, falling 51-48 to South Putnam. In what was a back-and-forth game all night, OV had a chance to win it at the end of regulation, but solid defense by South Putnam didn’t allow us to get a good look. Freshmen Eli Wood and Zack Hamilton led all scorers with 14 and 10, respectively. OV drops to 5-7 on the season, and will look to get back on the winning track next Thursday against Sullivan.